Daily Readings Lite is the easiest (free!) way to access the day's Scripture readings prescribed by the lectionary of the Greek Orthodox Church. This app follows the typikon and lectionary of the Ecumenical Patriarchate. * View the fasting guidelines, readings, and saints of the day. 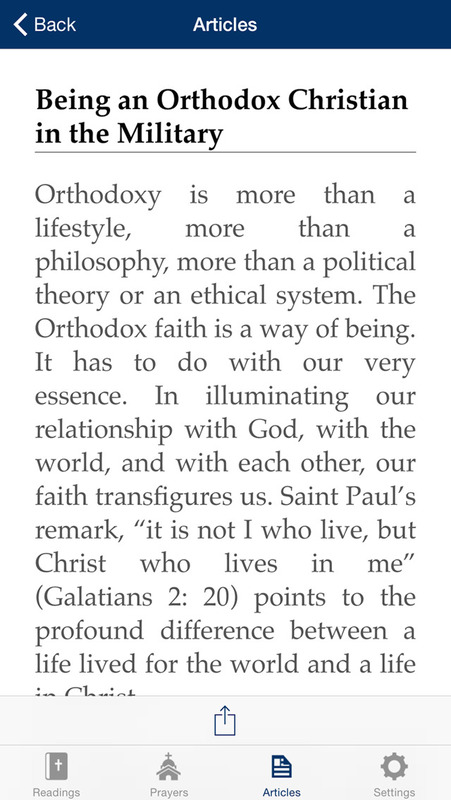 * Read a selection of Orthodox Prayers. * Time sensitive prayers on the main page help you pray throughout the day. * Font size and face options for readings. * Easily share readings with friends and family! * Swipe on the main page to go to the next date. * Swipe between readings to go the next one. 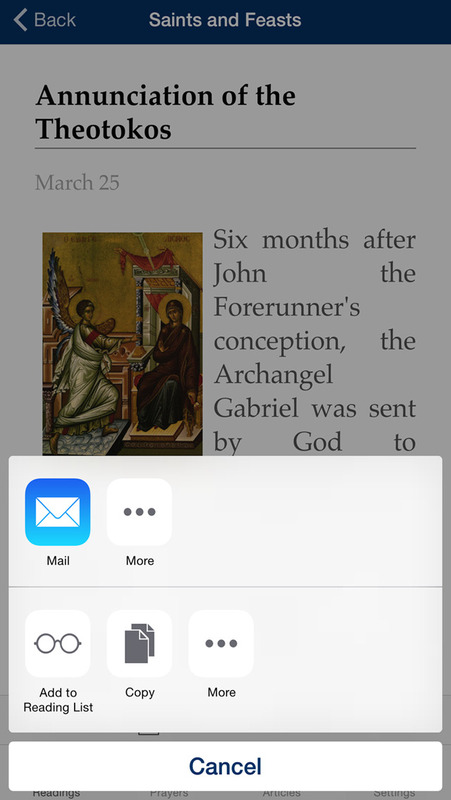 * iPhone and iPad "reader" modes. This app follows the typikon and lectionary of the Ecumenical Patriarchate. Developed by the Greek Orthodox Archdiocese Department of Internet Ministries, there is no better way to carry the Church's prescribed Scripture and devotional readings with you at all times. Horoscopes by Astrology.com - Daily Horoscopes, Compatibility Readings and More! by Greek House Chefs, Inc.